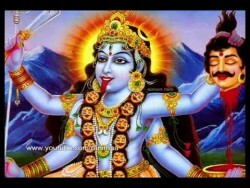 Remove Enemies Your Enemies By Uchchatan Mantra !!! Uchchatan means to get someone away forever from one’s life by uprooting the person from his location. These mantras are used for several other purposes like to stop enemy from doing any harm to you or if your daughter son possesses any bad habits like smoking, drinking then you can use the uchchatan prayog to stop them, but as these mantras produce a very high frequency of energy so its not advisable to use these prayog without the proper guidance of guru. 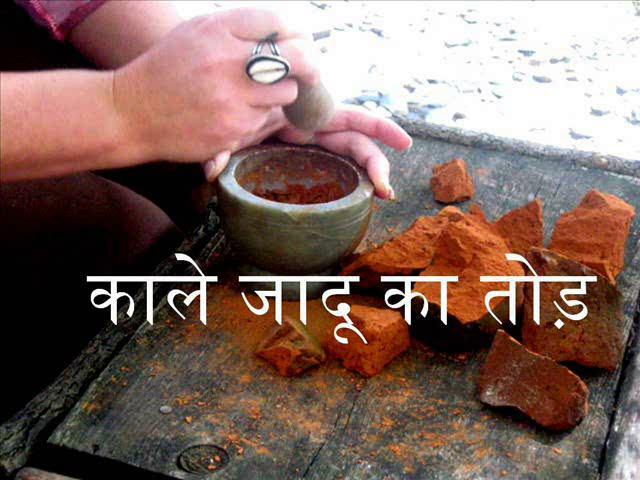 Some Tantrik community also uses the Bhadrakali Prayog to stop any evil forces while performing certain rituals. For our clients the vidhi and the video has been provided regarding uchchatan if you want to stop the bad habits of your children, husband, wife or to stop your enemy. Still it’s better to consult gurumaa before conducting any vidhi to get the desired results. A sadhak needs to make the mantra siddh by reciting the mantra for 11,000 times, to produce that velocity of energy to work from him. We are providing you one of the uchchatan mantra to remove enemy from your life whosoever is causing a harm to you. Also please replace “amukh” by the name of that person. After you gain siddhi on this mantra, pick a dust where the donkey(asses) are lying and again recite this mantra for 108 times by holding it in your hand. After that you have to throw the dust inside outside your enemies residence for 11 days. Its believed that this mantra stops your enemy from causing a harm or in other words removes enemy from your life. If you have any queries feel free to contact our Gurumaa Anytime. Previous Post:Very Powerful Prayer to fulfill your desire !!! Next Post:Important Raksha Kavach Mantra Before Sadhana !! !